Pope Emeritus Benedict affirmed that Pope John Paul II’s teaching against women priests was both authoritative and infallible. But Bishop Markus Büchel is calling for profound reforms in the Catholic Church. 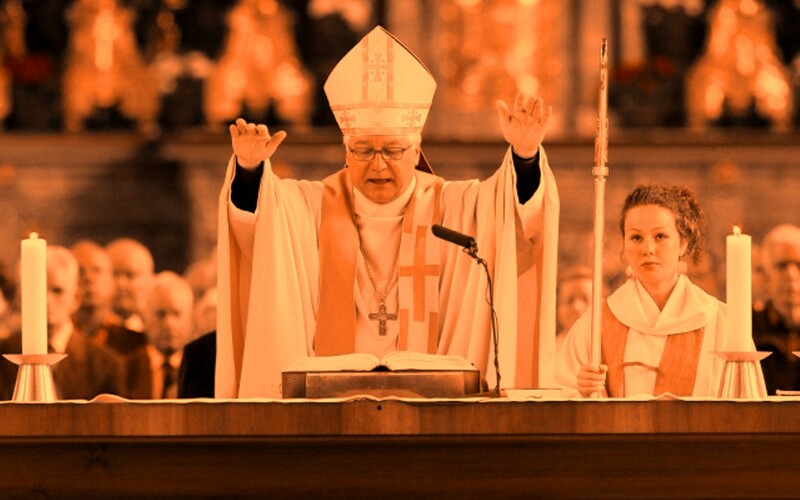 The bishop of the diocese of St. Gallen expressed public support for the ordination of women priests. He said, “We have to look for steps leading to it.” “I would imagine that the women’s diaconate could be just such a step.” He recently attended a secret conference with Cardinal Marx on how to push their so-called reforms regarding the family. The dissenters must feel that a new spring has returned for them. So, are you saying this is becoming a reality? FATHER JOE: No, just that some wrongly think they can reverse or negate Catholic teaching. It gives hope to frustrated people where there is no real prospect for change.